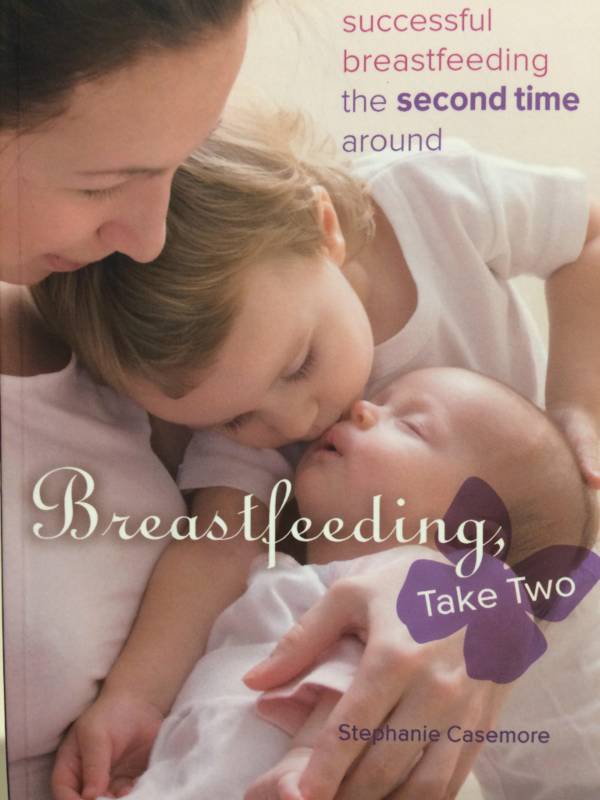 Thank you to Claire Bulfin, IBCLC for this review of ‘Breastfeeding Take Two’ by Stephanie Casemore. I like this book. I would recommend to a mother who was disappointed with her breastfeeding journey the first time and is preparing to breastfeed a second baby. This book would also be a great library book for a breastfeeding support group. The author includes well researched references and has a put a lot of work into making this a good reference book as well as personal. 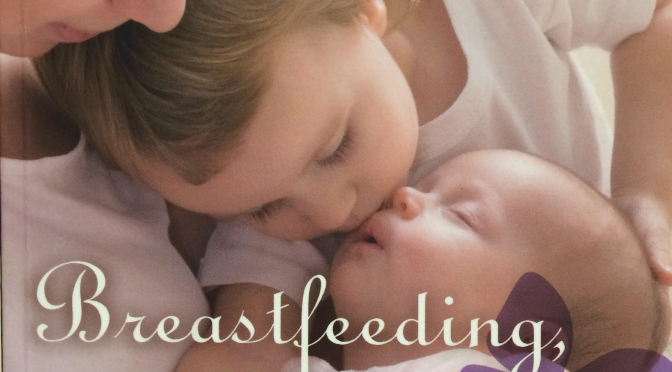 She delves into why breastfeeding fails for some and is successful for others. Our chapter explores how society and culture shape how we perceive breastfeeding and how we learn about it (or don’t learn about it!). Advice regarding breastfeeding issues such as increasing milk supply is well referenced and fact based. I enjoyed reading the mother’s stories and will definitely recommend it to mothers. Published by Pinter & Martin, UK 2016. 318 pages excluding references. Approximate price €15. Dr Brown explores the evidence of the effects on breastfeeding decisions and carrying out those decisions, and how all of us – society – can act to change these effects. In the introduction she lays out 18 steps. I particularly like Step 15: “Educate the public to stop being idiots, or at least do no harm”. Throughout the book there is a conversational tone so it seems like a friend chatting with you. Numbers and statistics, such as risks of not breastfeeding, are explained with easy to follow analogies as well as answers to commonly raised questions about research evidence provided. Dr Brown includes responses from mothers from her own research experience which helps to keep the focus on the situations and practicalities that affect real mothers and babies and why these are issues beyond the individual mothers. Responsive feeding and baby care and “normal” (frequency of feeding, sleep, closeness, birth practices, and psycho-social interactions) are well covered and what are the effects on breastfeeding, and the barriers and knowledge gaps related to these practices being better supported. Motherhood, body image, mental health and individual personalities are also included as are fathers, health professionals, media, marketing, economics and politics. It is easy enough to read, however, I found I wanted to make notes and mark key sections like a textbook so maybe not beach-side reading. The book is also well researched with a 23 page appendix of the chapter-by-chapter references for all the evidence that she discusses using both historical and very recent studies. Some readers might prefer the references were nearer where they occurred in the text, though others may prefer the smoother layout unbroken by citations. I suggest an overall read first and then a more detailed read that also considers the references. The book is UK-focused though very applicable to Ireland. 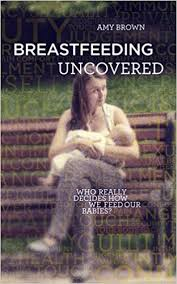 If you found previous books such as Breastfeeding Matters by Maureen Minchin and Politics of Breastfeeding by Gabrielle Palmer enlightening and motivating, then this book is also for your bookshelf. The difference is Dr Brown gives clear practical points and clear arguments towards what all of society can do to change the situation to be more supportive of breastfeeding as the societal norm. There are many pithy phrases that could be quoted in presentations and media articles (with credit to Dr Brown of course).